This is the awesome coach that we work out with on Thursday nights. 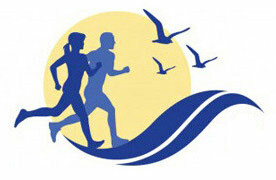 Free to ALL North Shore Striders! BOSTON – Peabody resident Fernando Braz has been elected to the Massachusetts State Track Coaches Association Hall of Fame. After many years as a competitive runner on the local, national and international stage, Braz began coaching in 1992. Braz has been coaching track and cross country for 22 years and has compiled a career record of 242-6-1. During that time his teams have won a combined 30 Merrimack Valley League, Greater Boston League and Northeastern Conference league titles. 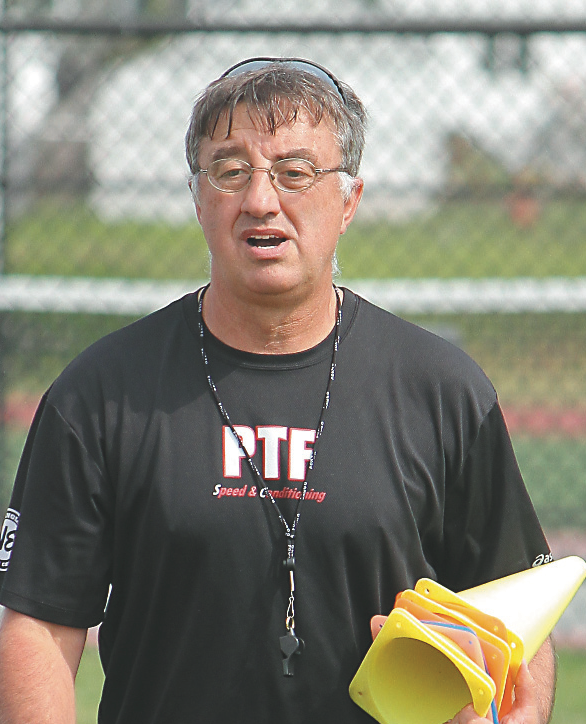 He has been coach of the Peabody High School indoor and outdoor boys’ track teams since 1998. Braz compiled an impressive amateur record at Peabody High School and Boston College where he ran track and cross country. He currently holds the Massachusetts all-time high school indoor 500 meter record (14:52.8), which he set in January 1980. His time also stood as the New England record for 28 years until it was broken in 2008. He won 12 individual state titles in cross country and track – earning All-American honors in both – and was the first Massachusetts runner to win back-to-back All-State titles in cross country. Braz was inducted into the Peabody High School Athletics Hall of Fame in 1999. At Boston College, Braz was the first BC runner to qualify for the NCAA championships in both cross country and track. He won the New England and Big East 10K and was named to the all-New England team 12 times. Braz is also a member of the Boston College Hall of Fame. His professional career highlights include being a two-time qualifier (1988, 1992) Olympic Marathon Trials qualifier. “It’s a very well-deserved honor for a special coach who is doing a great job,” Peabody athletic director Phil Sheridan said. “There’s a lot of his coaching style that you don’t see from a lot of other coaches as he understands these kids are active student-athletes and they are focused on academics. Braz currently serves as head coach at Going the Distance (GTD), which is a coaching service for runners who want to improve their running at any level. GTD provides year-round on-site track programs in the spring, fall and winter as well as summer cross country speed and conditioning programs for students. Wow!!! Congrats to The Greatest Track Coach! Great bio on Fernando! We should listen to what he tells us! We’re lucky to have him as our coach! Congratulations, Fernando! You’re the Best!